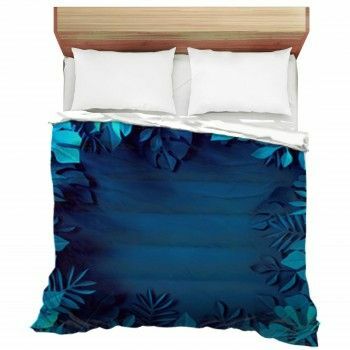 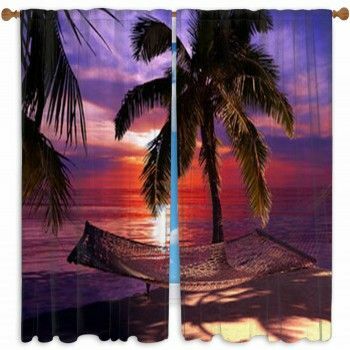 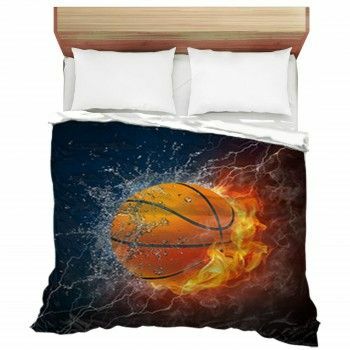 Find it hard to find that unique bedding set for your baby? 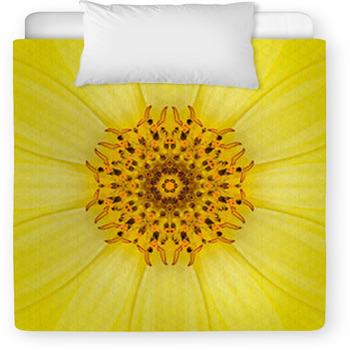 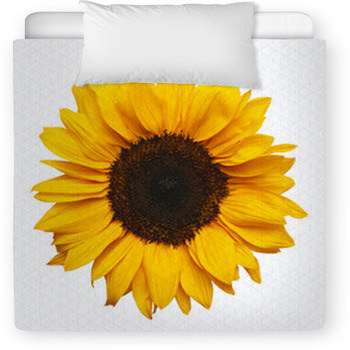 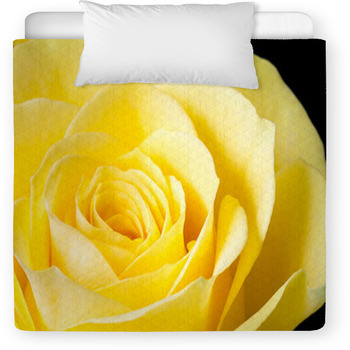 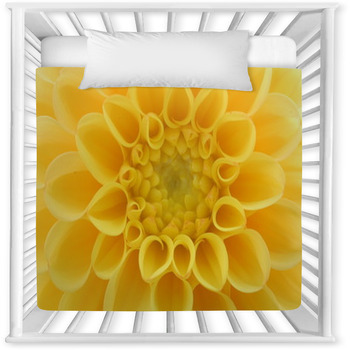 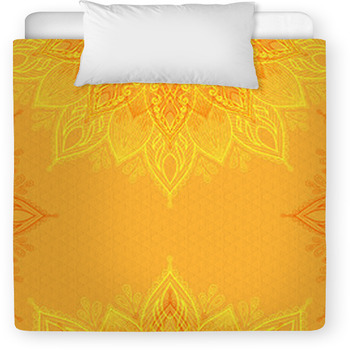 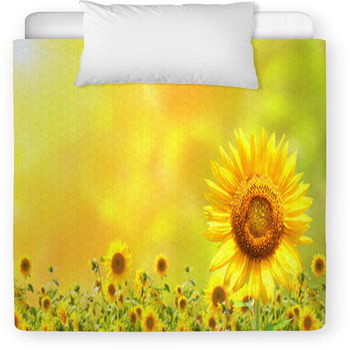 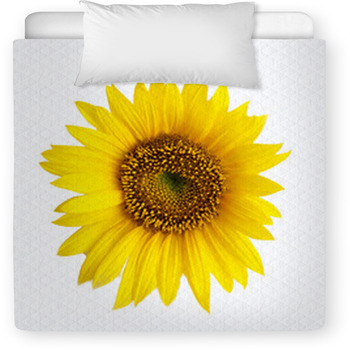 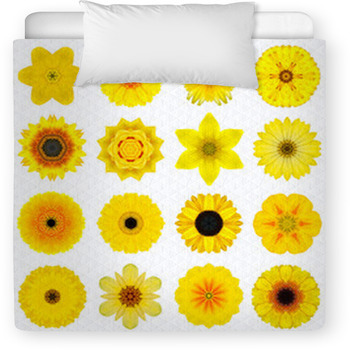 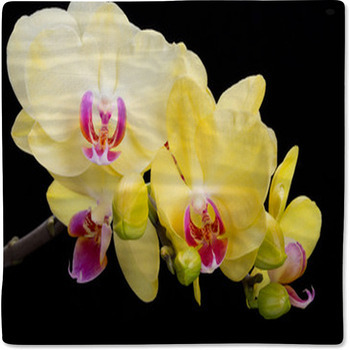 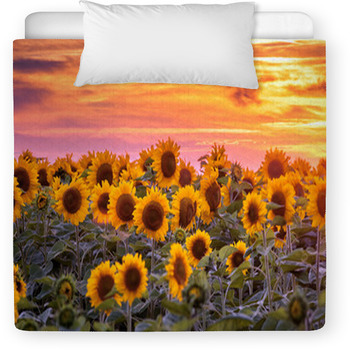 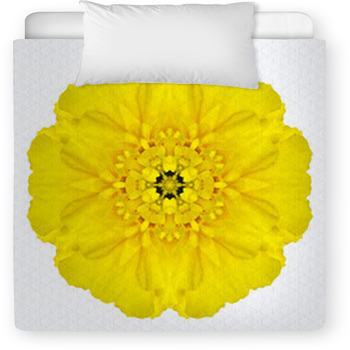 Search no further, as our website has toddler and baby crib sizes in over a hundred Yellow Floral graphics and colors. 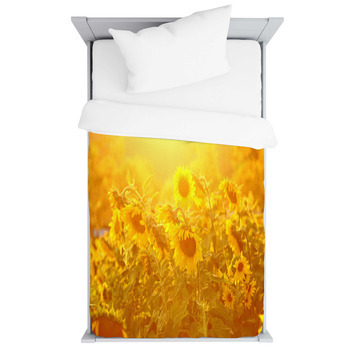 VisionBedding can also add any text onto the baby linens.